Teardrop Racking Systems for Sale | T. P. Supply Co, Inc. If you’re looking for an easy-to-assemble organizational system for your warehouse, check out the variety of teardrop pallet racking systems for sale at T.P. 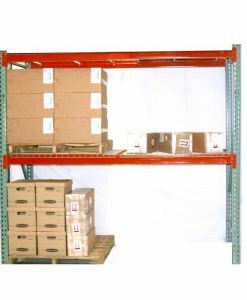 Supply Co, Inc. We have many different pallet racking systems and parts to fit a variety of needs. 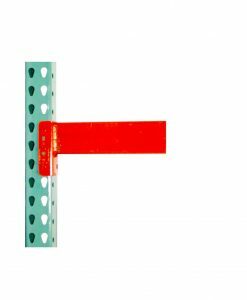 Teardrop racking systems are designed to streamline the assembly and installation of your pallet racking system, and the teardrop-shaped punched holes allow you to mix and match different parts and brands. At T.P. Supply Co, Inc., we have a vast amount of pre-configured teardrop racking systems for sale as well as universal uprights and beams to add to your existing system. Whether our customers are looking for new teardrop pallet racking systems to install or parts to expand their existing system, we have the materials they need. If you’re looking for new teardrop pallet racking products, browse our website today to find what you’re looking for. 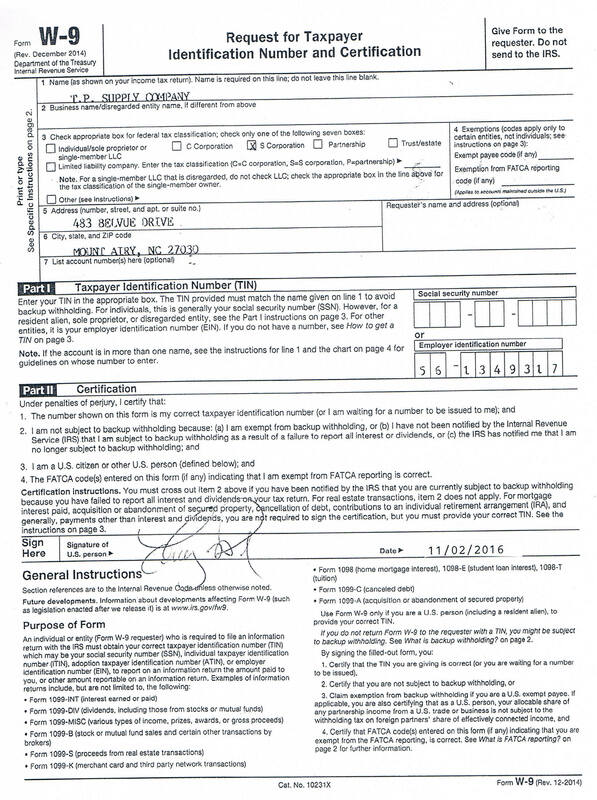 If you have any questions, don’t hesitate to call us toll-free at (877) 302-2337, or click the yellow button at the bottom of this page to send us an email. We will gladly help you find the teardrop pallet racking products you need to keep your warehouse organized.